Ramillies Hall School To Close Ramillies Hall Nursery will continue. 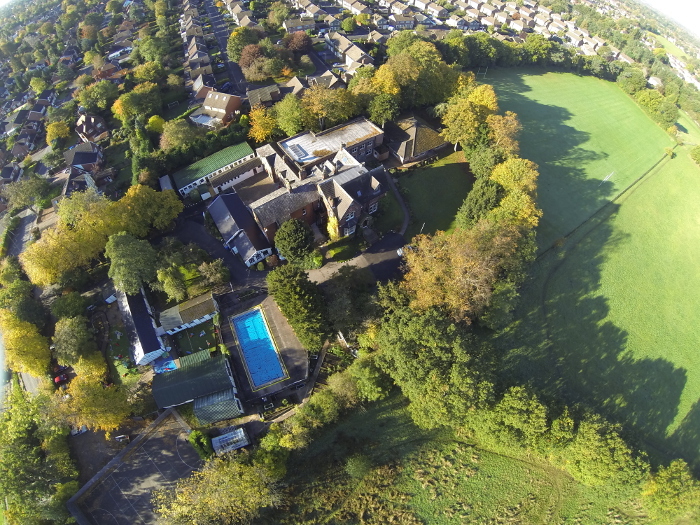 "Ramillies Hall is the best small school 'A little gem in Cheshire'. My son joined Ramillies Hall this year after years of bullying in his previous school and low self esteem . He is so happy now, in two weeks he learnt to use the dragon programme in his laptop. The teachers are so experienced and motivate him and this has helped with his anxiety. His TA is such a good role model for him and very experienced with children with SEN. His talent is now been realised in this school. The staff and students are so friendly and kind, they engage and communicate with me and let me know the progress. The school has such parent friendly and structured ethos ." "Happy child Happy Mum." "Myself and brother attended Ramillies Hall from 2000-2006 with severe dyslexia. It is safe to say without the help from all the teachers (Miss Mandy, Miss Da silva, Miss Paterson and Mr Mather to name a few) we would not be the same people we are today. They didn't only teach us how to read and write, they provided us with the confidence which has not left us 10+ years later. I have spent some incredible times at the school and will never forget the first time walking up the courtyard on our first day, happy times!!" "I am at the far end of what has been a full and exciting life - and it all began at Ramillies Hall School in 1937! Over and above the academic side of things - Maths English Language & Literature, and the like - it was the intangibles which I believe set RHS apart. And, based upon my recent visits - now that I am back in the UK - those intangibles remain very much in evidence!" "Long may it continue!" "2000-2006 very fond memories enjoyed every minute would love to turn the clock back! Great times!" "1986-1989 best time of my life, wish I could go back"
"I cannot thank RHS enough for the fantastic education that my daughter received whilst attending. She is now a confident young woman ready to take on whatever life sends her way, and has extremely fond memories of Ramillies and will take them with her wherever she goes. Thank you for letting my daughter be part of such a caring, loving and nurturing school. I wish you all the success in the world, and long my RHS thrive to deliver the excellent education that my daughter received." "Ramillies has a small, nurturing and safe environment, and was ideal for my son. He often said that the reason he loved Ramillies is that he could be himself, and still fit in. He left RHS last year with 9 GCSE’s and has just completed his first year studying Creative Media Btec in College. I would like to thank everybody at Ramillies for the wonderful education my son received. He made lots of friends at Ramillies, that he is still in touch with today. Ramillies was the best place for my son." At Ramillies Hall School and Nursery, we are committed to safeguarding and promoting the welfare of all children, in line with the duty placed on us by Section 157/175 of the Education Act, 2002. We expect and require all staff and volunteers to share this commitment. We strongly believe that all children have the right to feel safe and to be protected from physical, sexual or emotional abuse and neglect.